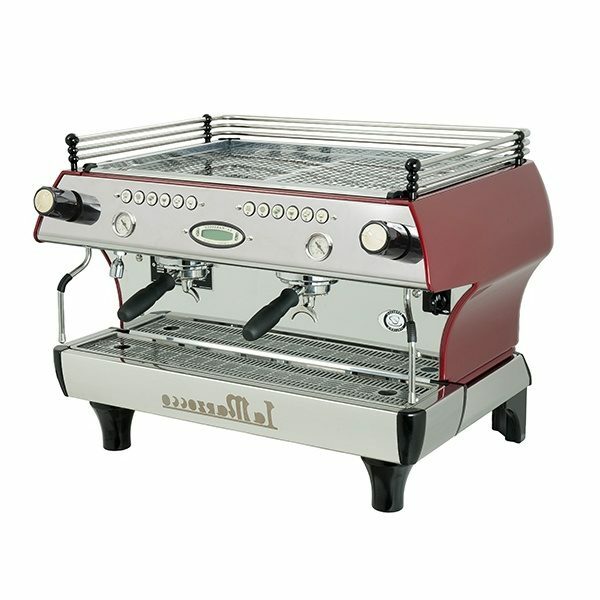 IDEAL FOR LOCATIONS WHERE TOP QUALITY IN THE CUP & DESIGN ARE EQUALLY IMPORTANT “FB” for Fratelli Bambi, La Marzocco introduced the FB/80 to commemorate its 80th anniversary. 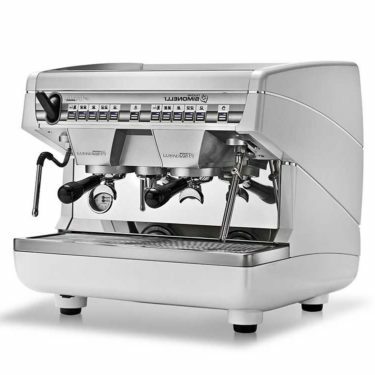 The FB/80 merges advanced technology with attention to detail and color, La Marzocco’s pursuit for perfection, and expression of excellence. 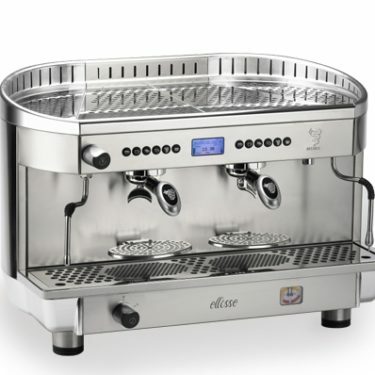 MACHINES AVAILABLE IN AUTOMATIC (AV), SEMIAUTOMATIC (EE) AND MECHANICAL PADDLE (MP) VERSIONS. 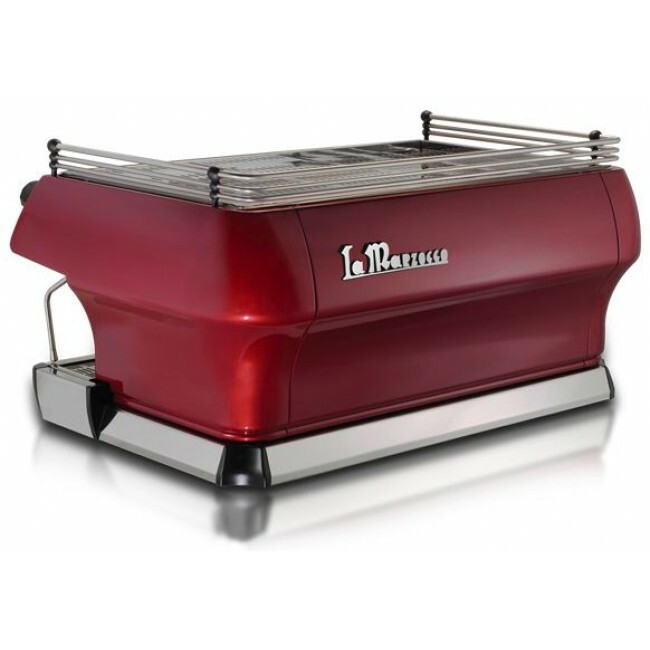 Espresseur has solid fundamental support for all products their cheap commercial coffee machines Sydney, Melbourne, Brisbane, Adelaide, Perth, Australia sell. Either pre-sale or post you are welcome to call within trading hours for support. 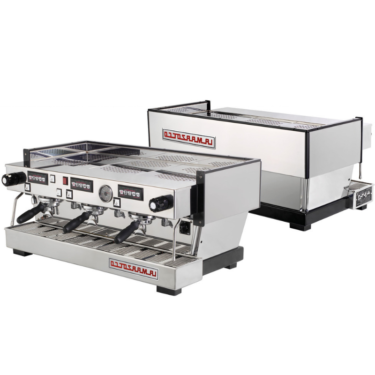 Please enjoy and take advantage of some La Marzocco commercial coffee machines Australia or some discounted models. 1. 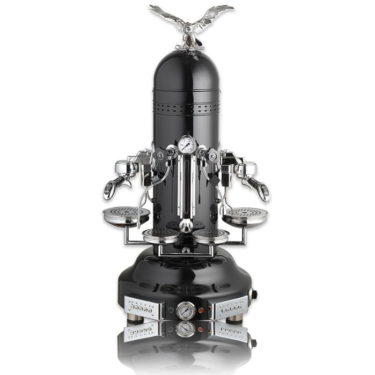 Simply enter the price of the machine then hit calculate. 2. Then call for us to arrange a obligation free approval (07) 3106-0716.